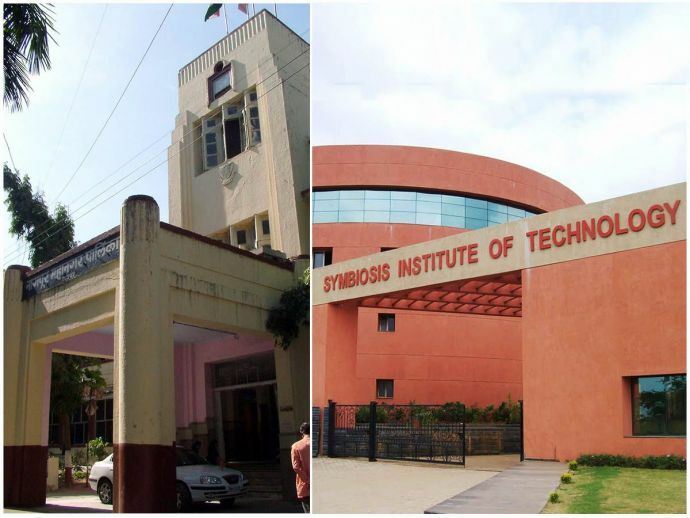 Symbiosis had planned to start management institute in 2018 followed by other courses in a phased manner. Students of Nagpur who dreamt of pursuing a quality education from renowned university can soon turn this dream into reality. With issuing of a formal letter by the State Urban Development Department on June 22, NMC will soon hand over Wathoda-Bhandewadi land of 75 acre to Pune’s Symbiosis for construction of an off-campus centre. 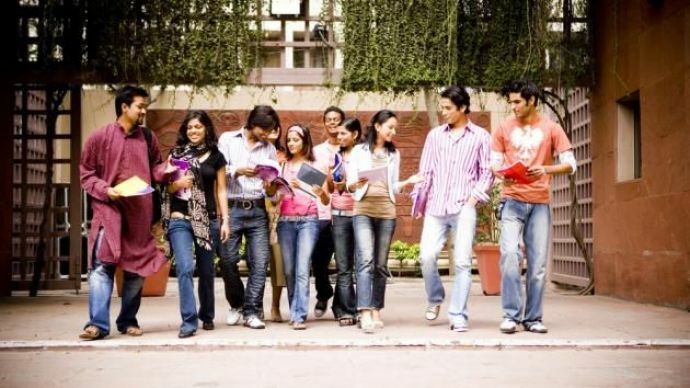 The cost of land is Rs 180 crore and will be given to the university on lease at a nominal rate of Rs 1 per sqft/annum. "The state's urban development department has given approval to the NMC's proposal for leasing out the land to the university." RTI activist Ankita Shah was one of the critics who voiced their opinion when NMC issued a letter of intent and also gave in-principle possession of the land to the university in January, much before the state government's nod. The activist then reported a complaint with the State government in January against the NMC, questioning the intentions of the civic body. "This as an irregularity on the part of the NMC to permit the university to perform bhoomipuja prior to the government's consent." She also questioned the NMC for giving "undue favour" to Symbiosis by giving the land at nominal rate. "Instead, the NMC should have preferred the ready reckoner value of the land because Symbiosis will run the centre on commercial basis. It will not provide admission to local students free of cost, so question of nominal rate is not justified." According to the notification, the Urban Development department, however, has made it very clear that the NMC will continue to be the owner of the land and the university can only develop the land to operate its off-campus centre. The university cannot even mortgage the land for raising loans. After receiving the notification from the Urban Development Department, the NMC has invited the university for executing an agreement that will to be followed by demarcation of land and possession. The NMC will lease out the land to the university for a period of 30 years. Provisions of extension of the lease for more than 30 years will also be made in the agreement. "The university's off-campus centre will change education scenario of the district. Local children usually go to Pune for seeking education in Symbiosis. Now they can avail this here itself. Moreover, the NMC will ensure 25% reservation to local students at the new centre. I thank Union minister Nitin Gadkari and CM Devendra Fadnavis for the project."